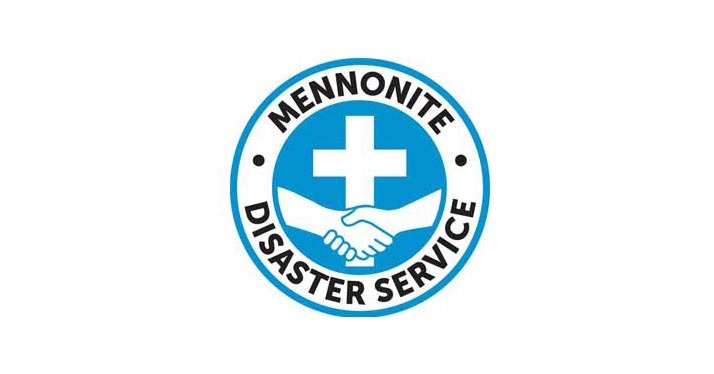 Mennonite Disaster Service Canada (MDS) has two exciting opportunities to repair or build new homes after disasters in Canada. Westport, Newfoundland: MDS is building a house for a family of 5 who lost their home in a house fire in Westport, Nfld. The project begins on June 2 and will run till July 27, 2019. Weekly volunteers are invited to serve in up to two week blocks. If serving for two weeks MDS will reimburse the cost of travel. 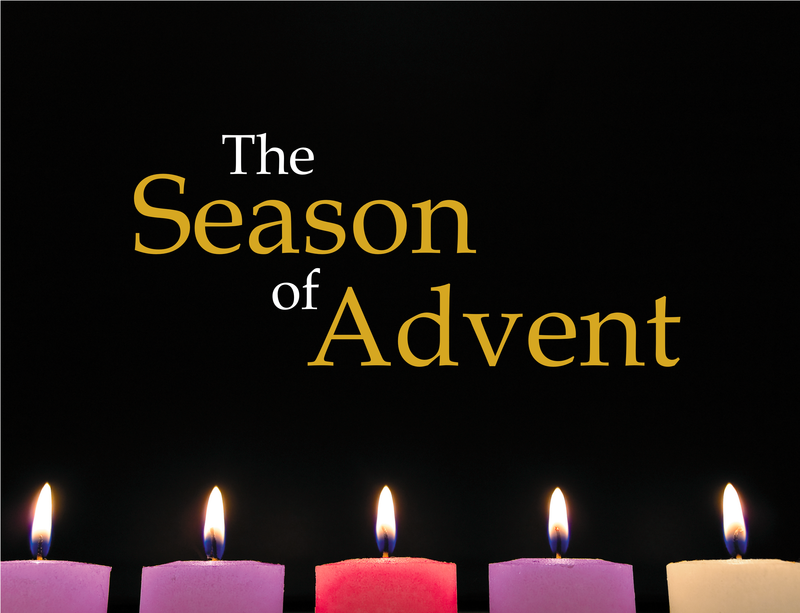 For scheduling call Lucille Toews at 866-261-1274 or email ltoews@mds.mennonite.net. Grand Forks, BC: On May 10, 2018 a major flood hit Grand Forks, BC with much of the town engulfed in water. Beginning May 5, 2019 MDS will repair houses and possibly build new houses for those that flooded. MDS is scheduling weekly volunteers to serve for 1-3 weeks. Schedule your week(s) online or call 800-241-8111.